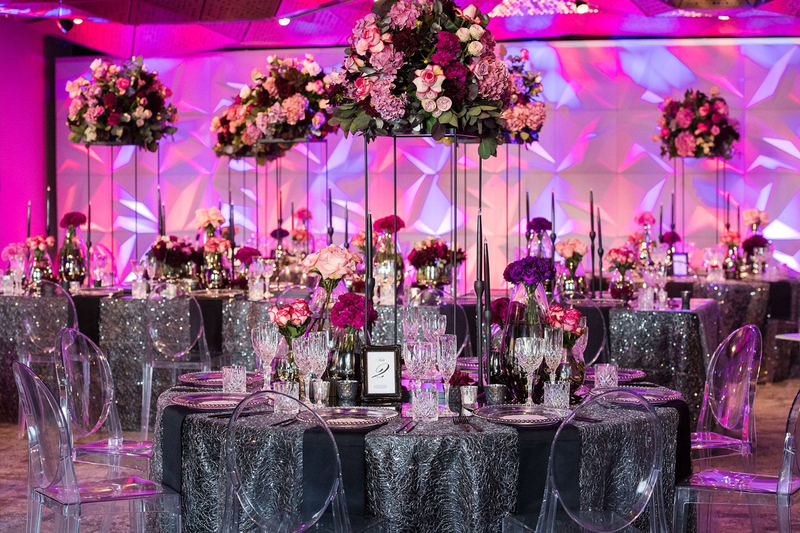 When it comes to your special day, you want it to be exactly that – and whether you’re all about living large or up close and personal, a venue that’s easy on the eyes is undoubtedly at the top of the list (as is a parmesan boy, flower girls are so last season). 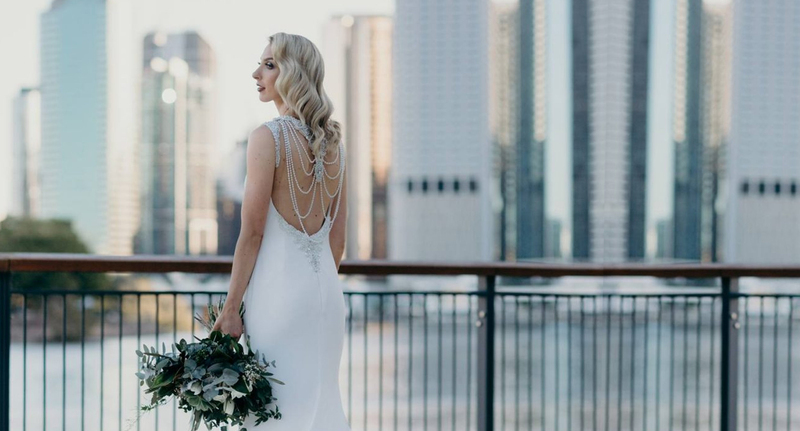 We’ve hunted down Brisbane’s most beautiful wedding venues that will leave you saying “I do” long before you’re asked to, because planning a wedding is no walk in the park. Unless, of course, you’re planning a wedding in a park. Anyway, congrats! Nestled in the iconic Peters Ice Cream Factory, this New York-inspired warehouse is the epitome of style and chic. Enjoy the gorgeous paintings and sculptures of international acclaimed artist David Bromley as you wine and dine in your own private art gallery. 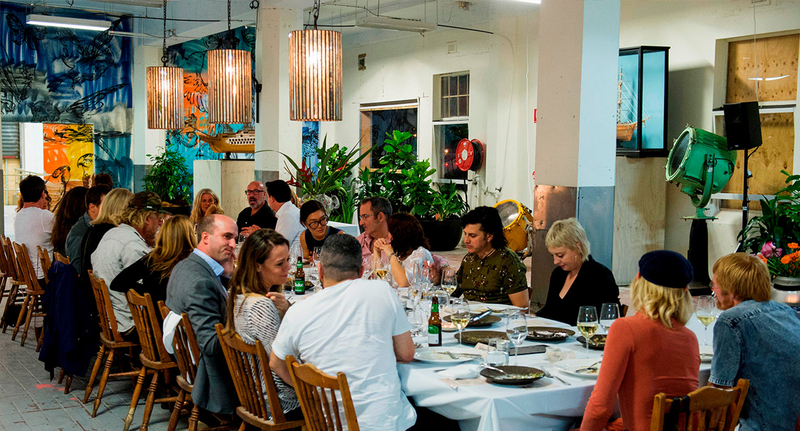 With eats by Alastair McLeod and William Wallace and their exclusive catering teams, indulge in a personalised menu with food crafted by Queensland’s best chefs. 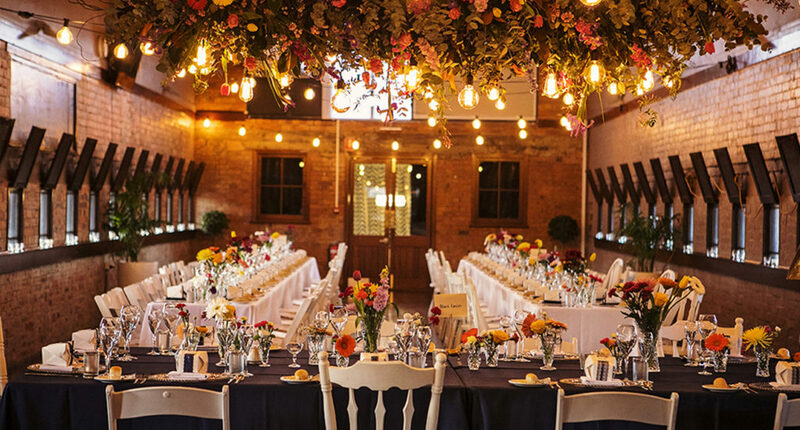 Step back in time and embrace all the vintage sophistication and boutique charm of this inner city wedding venue. Although there are four smashing spaces, The Deck, along with its picturesque views of the Boundary Street precinct, and The Gallery, which is a much larger indoor space, are your go-to’s. No matter your budget, there’s a food and beverage wedding package to suit. You can find out more here. It’s time to putt some excitement in your special day. 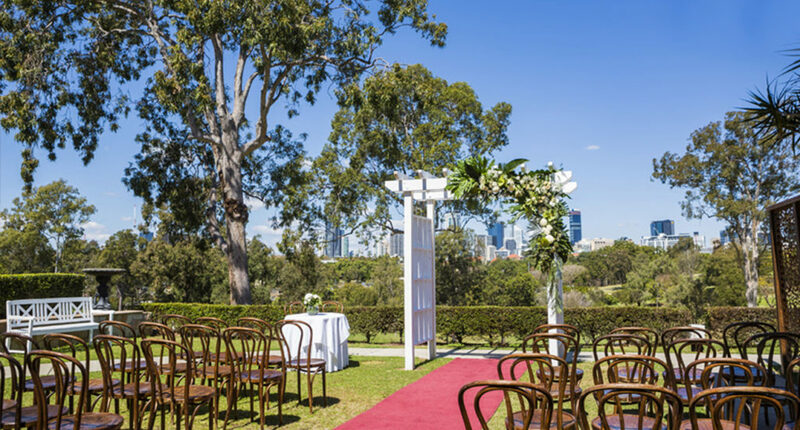 Victoria Park is just 2km from Brisbane’s CBD, sporting city skyline views and eight stunning spaces for the wedding of the year. But let’s get to the important part – the dining options. The menu is a real hole-in-one, thanks to renowned Executive Chef Jason Peppler and his team. Catering to all tastes and dietary needs, choose from a large selection of mouth-watering cocktail canapes, scrumptious buffets or multi-course fine dining. Find out more about this Brisbane wedding venue here. Brisbane Racing Club runs circles around their competition. With two racecourses and 52 event spaces (gasp) available, they’re not horsing around when it comes to making your wedding a winner. The Society Rooftop is a seasonal secret that we just have to namedrop right now! You’ll literally be feeling on top of the world. Either way, you can’t go wrong. Fall in love with all the details about this wedding venue. Just a stones throw away, you’ll find five glorious spaces on one glistening golf course. 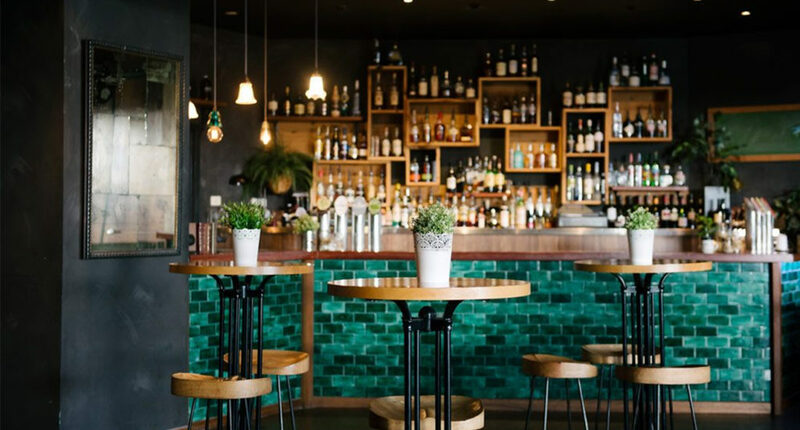 Hillstone is based on St Lucia Golf Links, being home to the likes of Hundred Acre Bar (with incredible eats mind you) and picturesque, contemporary areas around every corner. They also have an adorable ‘Pash & Dash’ option if you just want to get married without all the fuss. 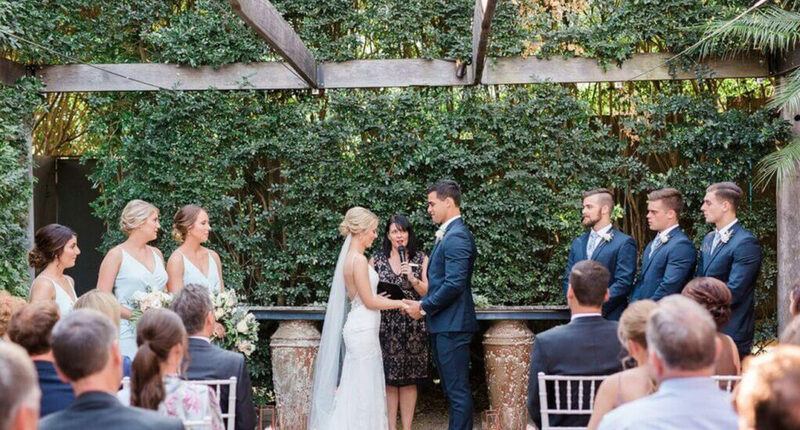 Turns out the grass really is greener at this Brisbane wedding venue. With a reputation for being one of Brisbane’s premier wedding venues, Customs House is always the first venue that comes to mind for sophisticated weddings. 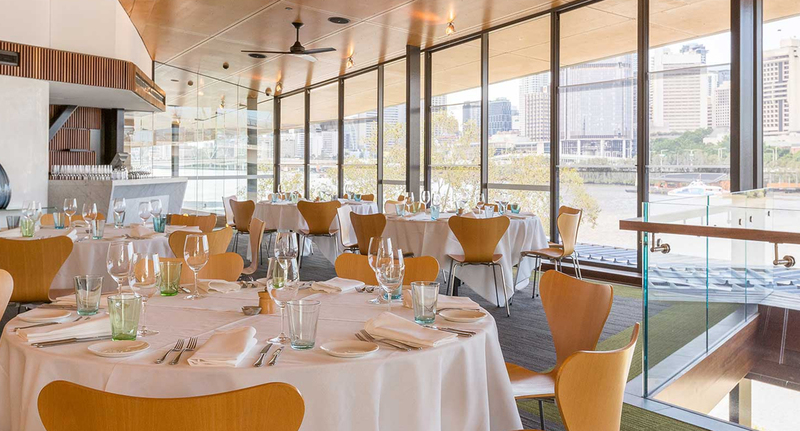 From the brand new Patina restaurant with riverside views and contemporary styling, to the intimate private dining room and the historic domed Long Room, this heritage listed venue can cater from 6 to 300. They’ll take care of every detail, from staff to decor and everything in between, so all you have to do is worry about who’s on the invite list. You’ll be stoked, to say the least. Sweeping city views, fine contemporary dining and set along the beautiful South Bank riverfront – Stokehouse Q is a true contender. Take a seat in the Mezzanine or Palm Room and take in views of the Kangaroo Point cliffs, or be the belle of the cocktail ball. Feeling extra extra? Hire out the whole wedding venue and live like royalty for an evening. 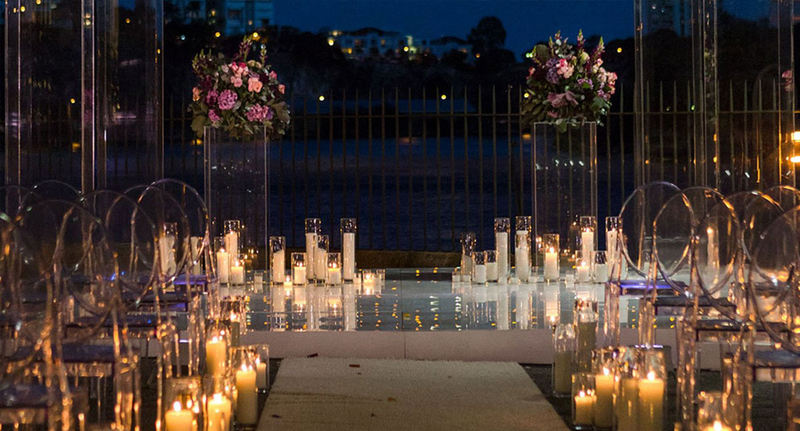 Be one of the first to host your wedding at the highly anticipated Howard Smith Wharves. This riverfront marvel is set to stun with intimate outdoor spaces, from rooftop terraces to private hideaways, and indoor spaces with unrivalled views of the city. A devoted team of wedding planners, stylists and award-winning chefs have your back, so all you need to worry about is showing up on the day (please, don’t forget). It’s not hard to have a better love story than Twilight, but yours is set to go above and beyond. - the gourmand who is single and ready to mingle at your wedding.